Orgonite has become very popular as a healing tool, and as protection against electromagnetic pollution (emf). 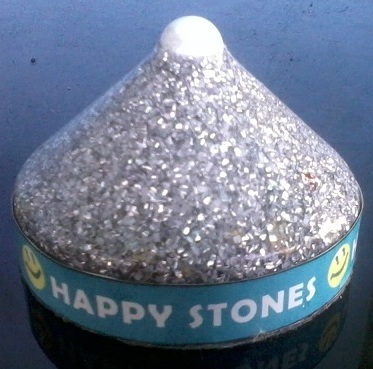 These subtle energy tools interact and transform orgone or life energy. As human beings we are open energy systems. This means that we cannot shield ourselves completely from our environment. We are constantly subjected to the energies in our environment. They affect us whether we are aware of it or not. It is all about life energy, or what Wilhelm Reich called orgone. It is a free flowing subtle energy that pervades and vivifies everything in the universe. It is even present in matter, minerals and crystals. Crystals have a high concentration of it because of their crystalline nature. Biological beings attract it in large quantities. A body attracts orgone, or life energy, uses it and transforms it to its needs, and releases it again. 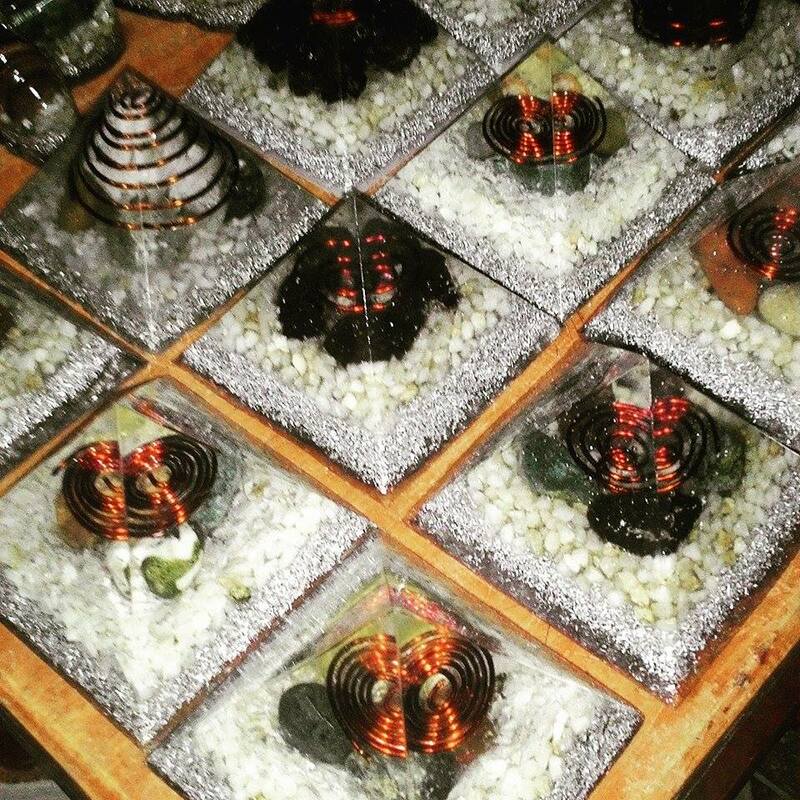 Manmade orgonite molds strategically placed, can lessen or reverse the effect of dead orgone radiation coming from electrical appliances, computers, fridges, freezers, televisions, cell phone towers etc. Simple to use. Works continuously.